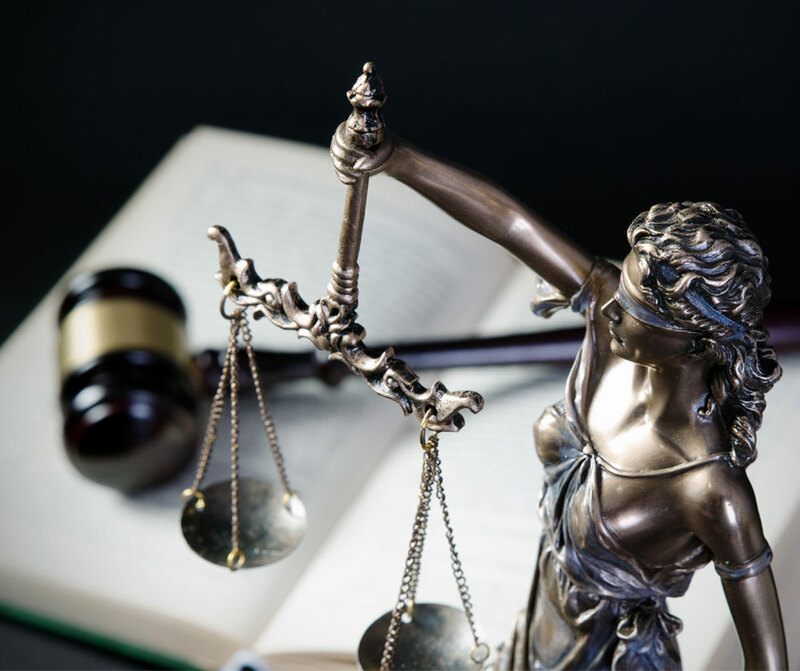 As proven and accomplished trial attorneys, Harris & Coffey takes a relationship-driven approach to assure our clients receive the best legal counsel and the best result possible. Whether it is a settlement or trial, we do whatever it takes in the best interest of our clients. 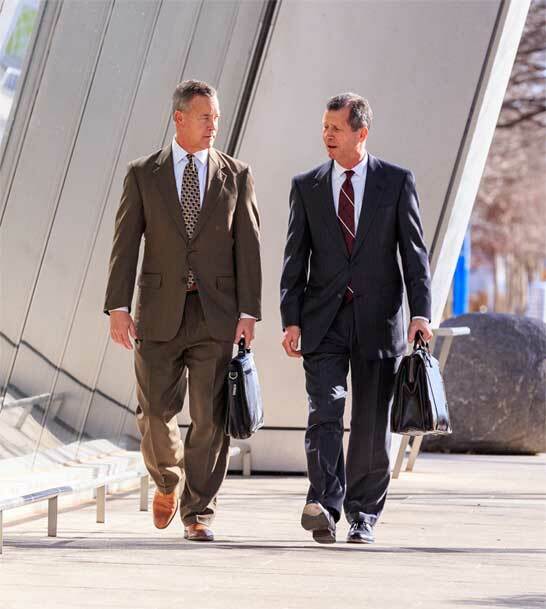 Paul Harris and Kevin Coffey started practicing law together in 1997. In 2002, we formed our own law firm for the purpose of representing injured Oklahomans and their families. Combined, we have over 55 years of trial experience. Attorneys Harris and Coffey give each case the specialized attention it deserves. 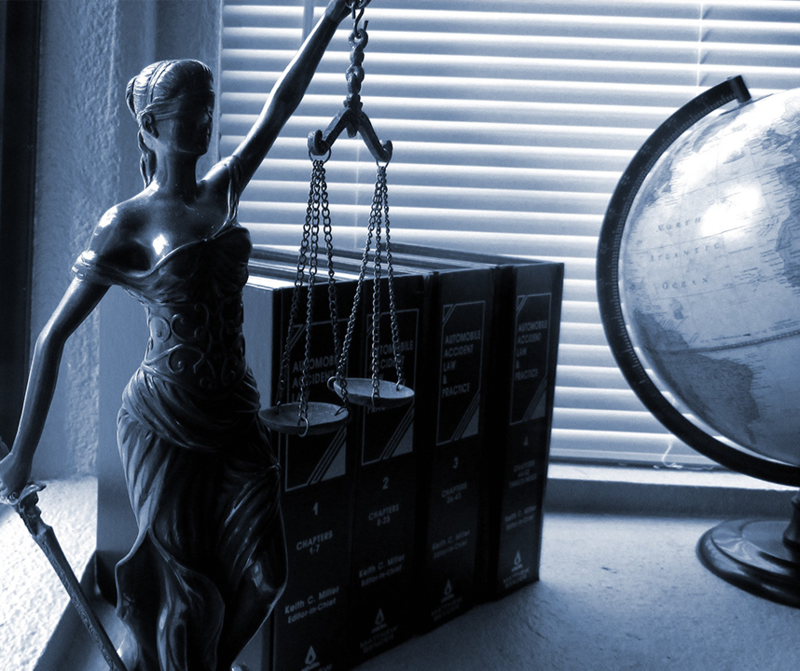 Unlike many firms, we do not seek a high volume of cases with the purpose of a hasty settlement. Instead we prefer to develop a relationship with a client that allows the client the opportunity to achieve the result the client desires, whether that be a fully explored settlement or a jury trial. Harris & Coffey practices in the area of nursing home abuse and negligence, DHS negligence, group-home and intermediate-care-facility negligence, medical malpractice and hospital negligence, bad-faith insurance claims, and automobile and trucking negligence cases. Paul Harris and Kevin Coffey have a track record of proven success. 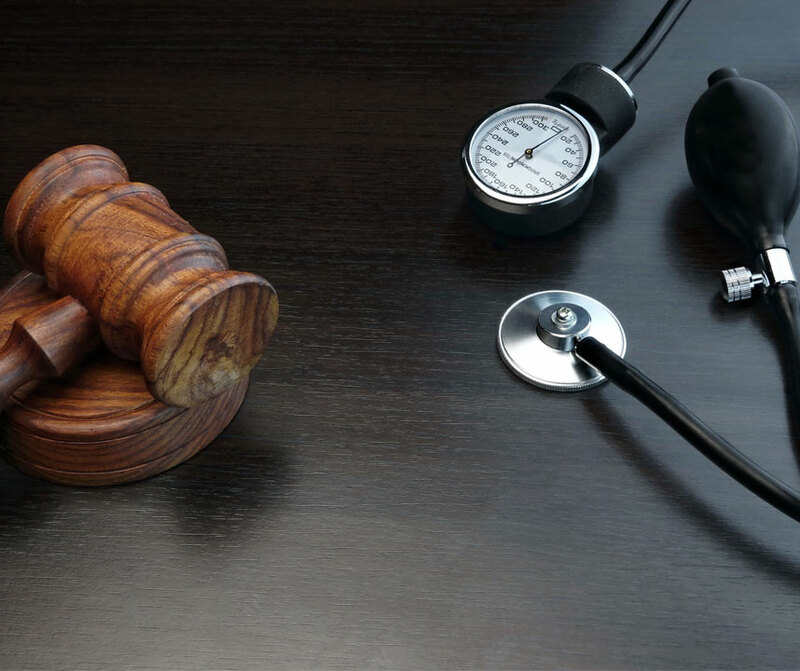 With more than 55-years of combined experience, we have won multi-million dollar cases time after time. Fill out and submit the form to receive a confidential consultation. © 2017 Harris & Coffey, PLLC. All rights reserved.